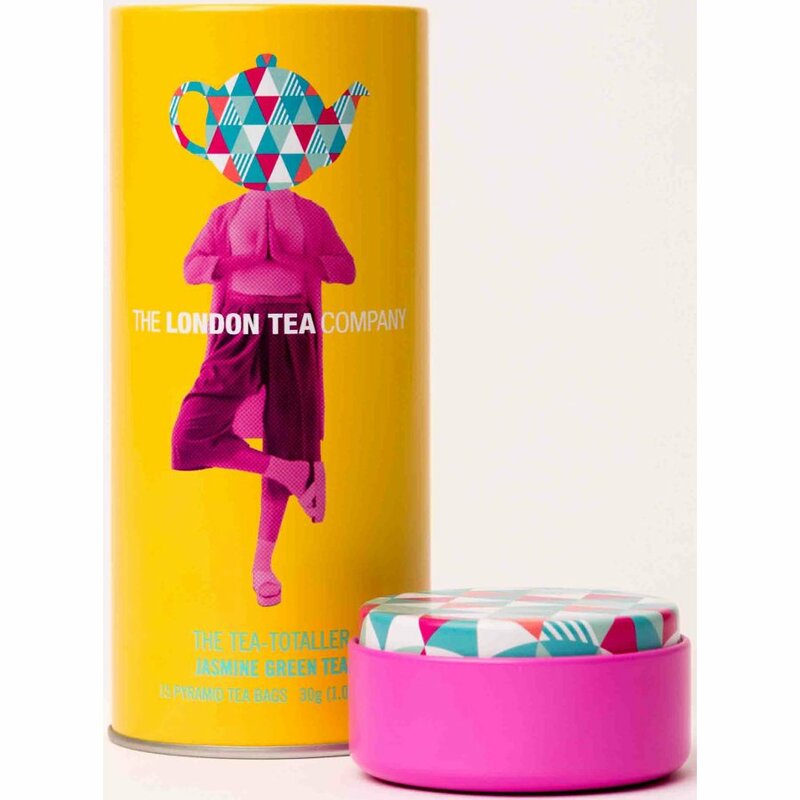 This super fun tin is the perfect gift for any ethical tea lover, made with the best quality fairly traded ingredients, ensuring the growers are paid a guaranteed minimum price for their crop develop their businesses and infrastructure and to help them improve their conditions, building better lives for their families and their communities. 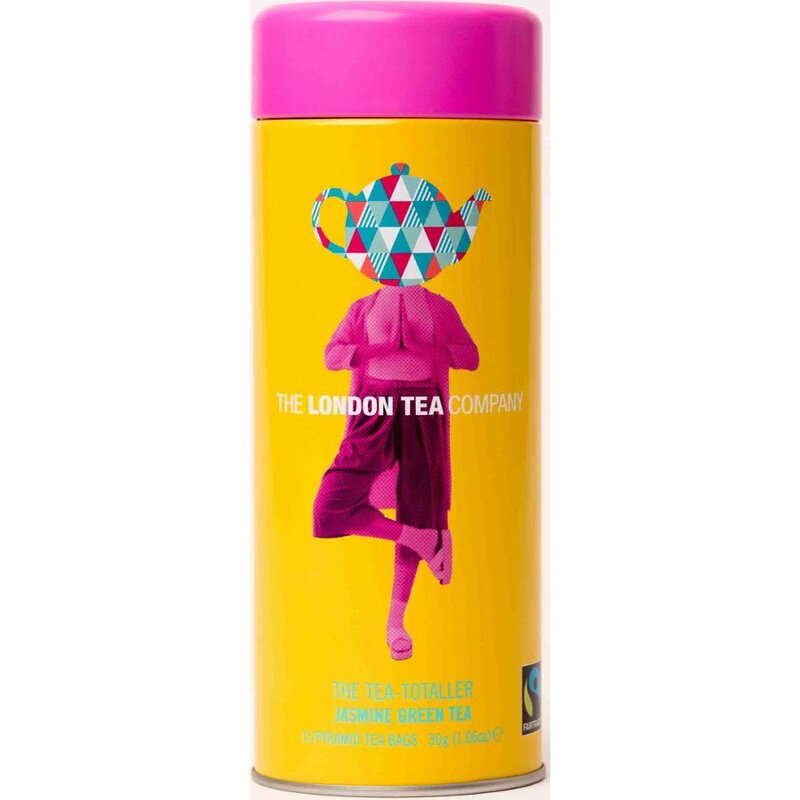 Jasmine green tea is created by using specially selected Chinese green tea layered with fresh jasmine flowers which impart their aroma into the tea. 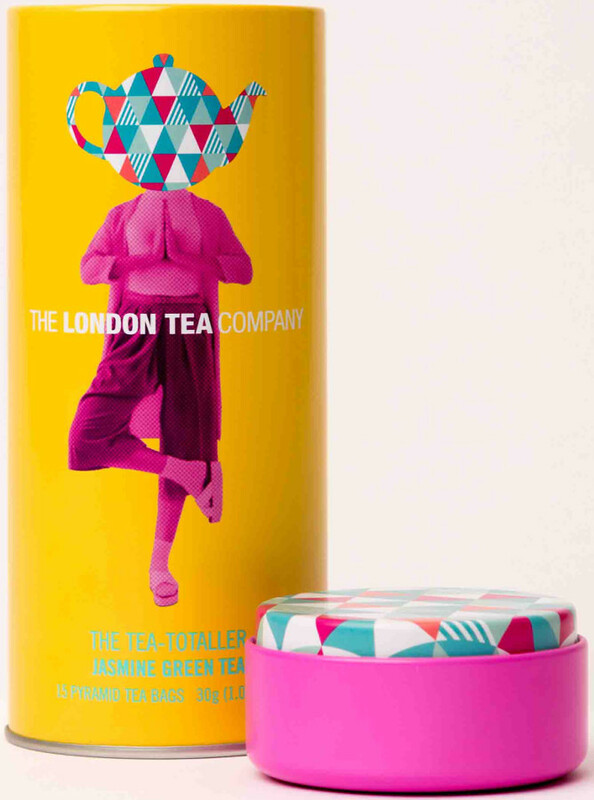 The jasmine flowers are then removed from the tea leaving a light green tea with an exceptional floral flavour. 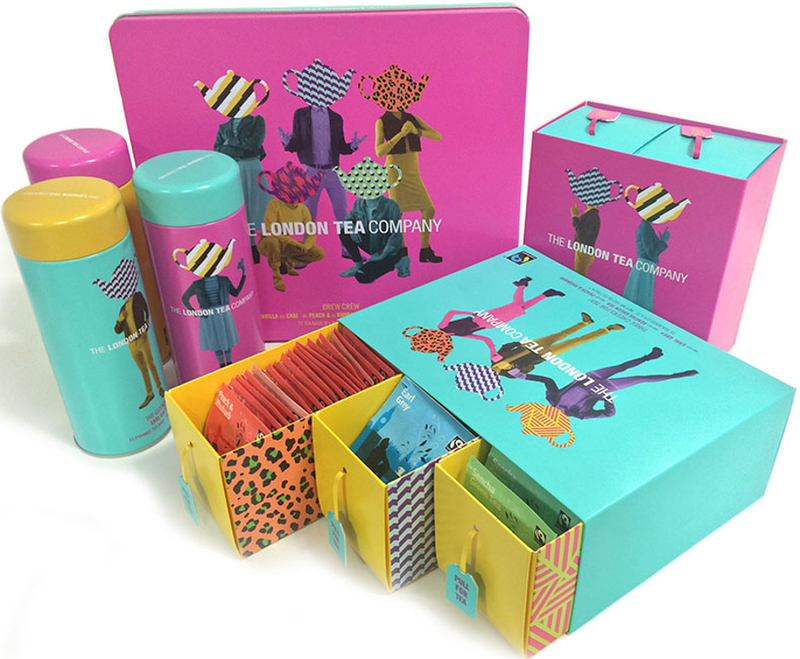 The London Tea Company The Tea-Totaller Jasmine Green Pyramid Tea Gift Tin - 15 bags product ethics are indicated below. To learn more about these product ethics and to see related products, follow the links below. 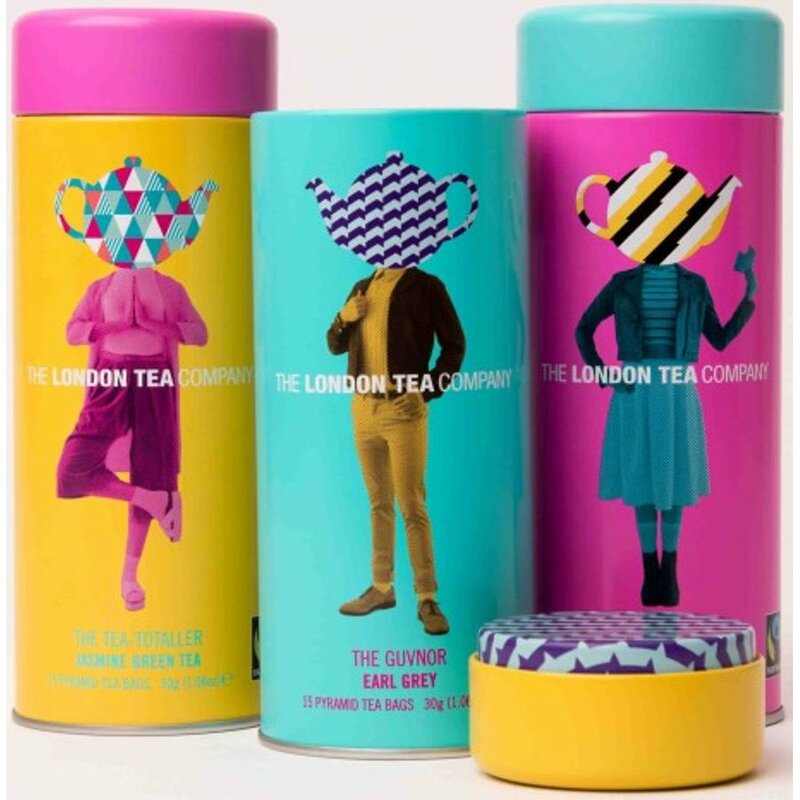 There are currently no questions to display about London Tea Company The Tea-Totaller Jasmine Green Pyramid Tea Gift Tin - 15 bags.